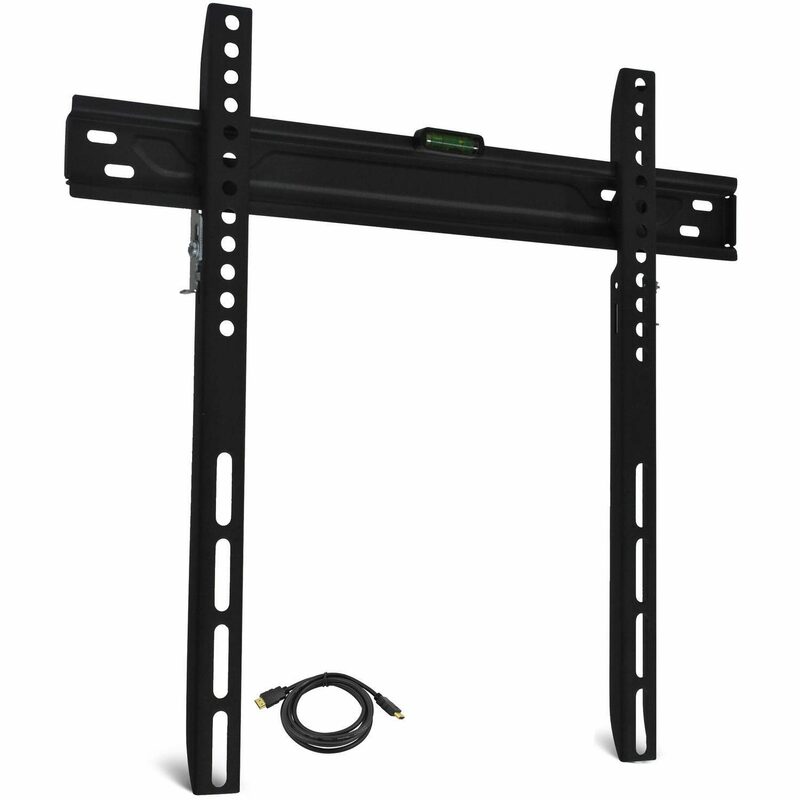 Low-Profile TV Wall Mount for 19"-60" TVs with HDMI Cable Only $9.29! Down From $40.00! You are here: Home / Great Deals / Low-Profile TV Wall Mount for 19″-60″ TVs with HDMI Cable Only $9.29! Down From $40.00! Low-Profile TV Wall Mount for 19″-60″ TVs with HDMI Cable Only $9.29! Down From $40.00! Walmart has this Low-Profile TV Wall Mount for 19″-60″ TVs with HDMI Cable on sale for $9.29 (Reg. $40.00)!